Most Giftable: This item has been gifted most often by B&H customers. Top Markdown: This item's price has dropped. Take advantage while the savings lasts! 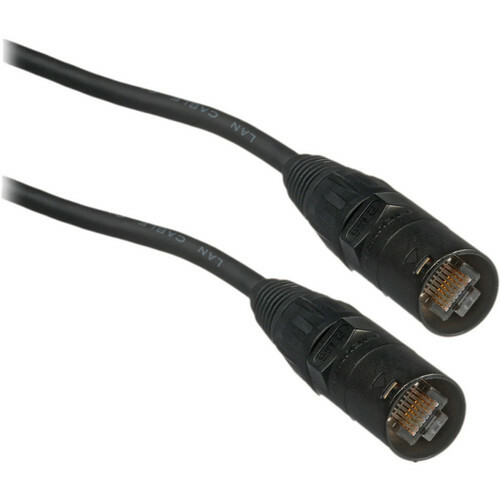 The T1 ToneMatch Audio Engine 18' Digital Cable from Bose is a high-quality cable that allows you to connect the ToneMatch Audio Engine to a Bose L1 portable sound system. Box Dimensions (LxWxH) 6.1 x 6.1 x 1.9"
T1 ToneMatch Audio Engine 18' Digital Cable is rated 5.0 out of 5 by 2. Rated 5 out of 5 by Al from Bose T1 digital cable Very Happy with product just what I wanted! Rated 5 out of 5 by Helmet165 from Bose quality Using for its intended purpose.